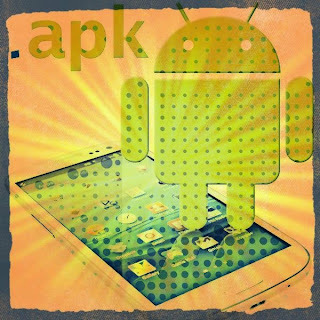 Android phone has an extensive collection of applications and games that can be installed directly through google playstore. How to install applications and games from playstore is very easy but must have an internet connection. So what if the internet connection is lost because your data quota runs out? or applications on mobile playstore encountered an error and often fail to do the installation? The solution is to install applications and games from sdcard. How to install applications and games from sdcard requires APK files that have been downloaded previously. If you already have the APK file of the game or application you want to install, you can manually install the android application / game. Scroll down until you see the menu Unkown Source or Source unknown. check mark or tick on the selection and return by pressing the home button or the back. Open the file manager in your android phone and navigate to the location where you saved the APK file that you have downloaded previously. Select (tap) the application you want to post, until the installation verification menu. The installation process will run depending on how many of the applications or games that you download. After successful installation notification appears installed, you can choose directly open the application / game tersebuit or close it first. If you choose to close it, you can open / run the application from the drawer or Launcher application you use. 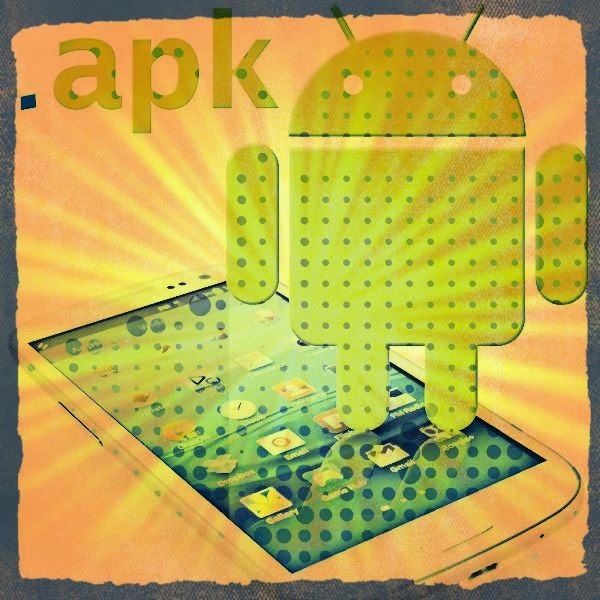 It's easy to install manually the way android application from sdcard this?